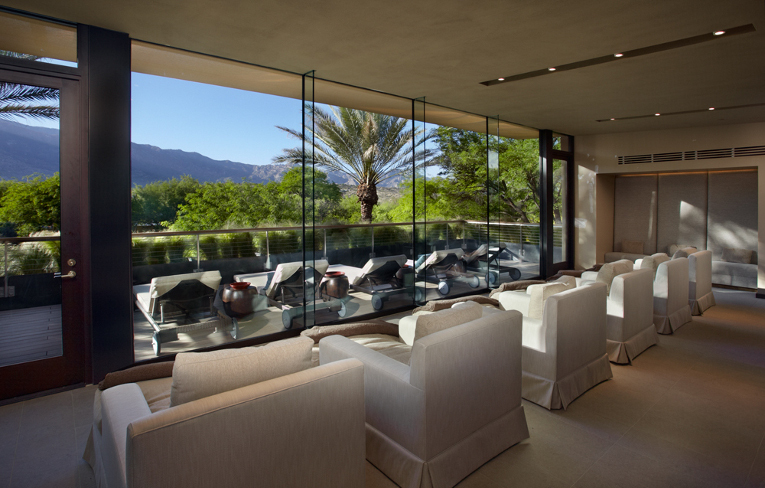 North America more in "Tucson"
Miraval is a top-rated all-inclusive destination retreat - a resort, an award-winning spa, and a great getaway. 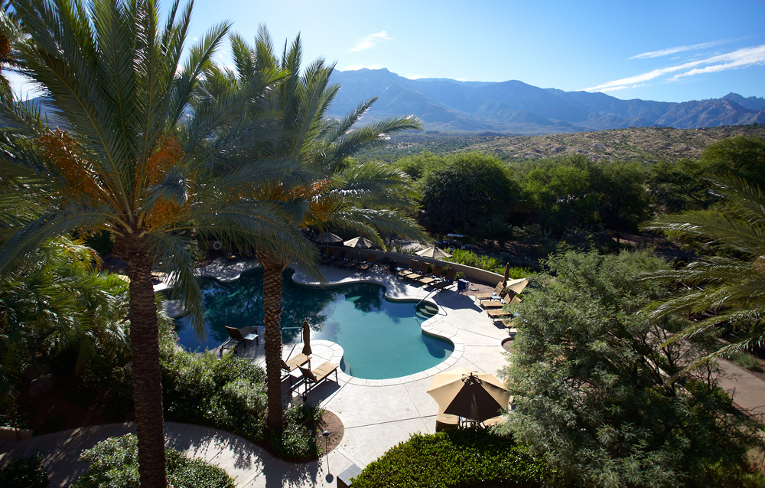 Situated in the warm shade of Santa Catalina Mountains in northern Tucson, Arizona on 400 acres of idyllic land. 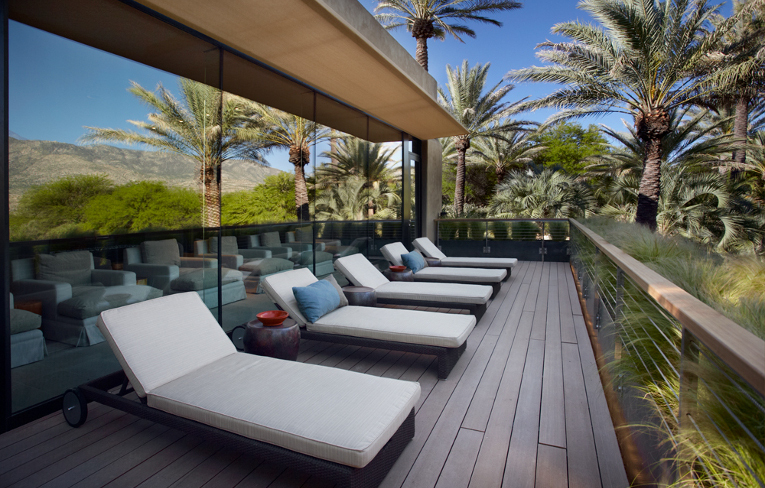 Miraval's pioneering approach to activities, experiences and personal treatments - enveloped in a high-touch, personalized experience for each of its guests - helped to define the destination spa industry that has flourished worldwide in recent decades and led to Miraval's top ranking by the most respected voices in luxury travel. Our specialists can help you find clarity, show you how to benefit from new thinking, and share expertise in fields from nutrition to spiritual healing. Join our specialists in a lecture or workshop or address your concerns one-on-one in a private session. Enjoy vegan delicacies or mouth watering Kobe beef and everything in between. And in between activities and spa services, swing by Palm Court to get a fresh blended smoothie and then spend the evening in the Brave Bill Lounge with a cocktail or glass of merlot. 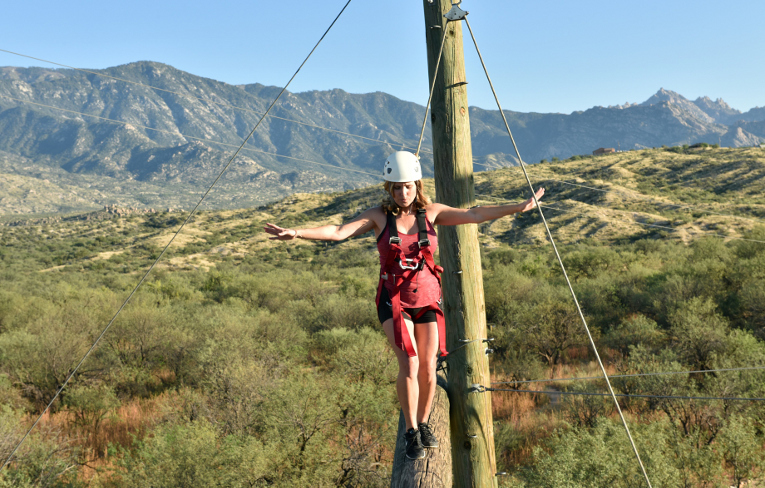 Mindfulness is the core of the Miraval philosophy. 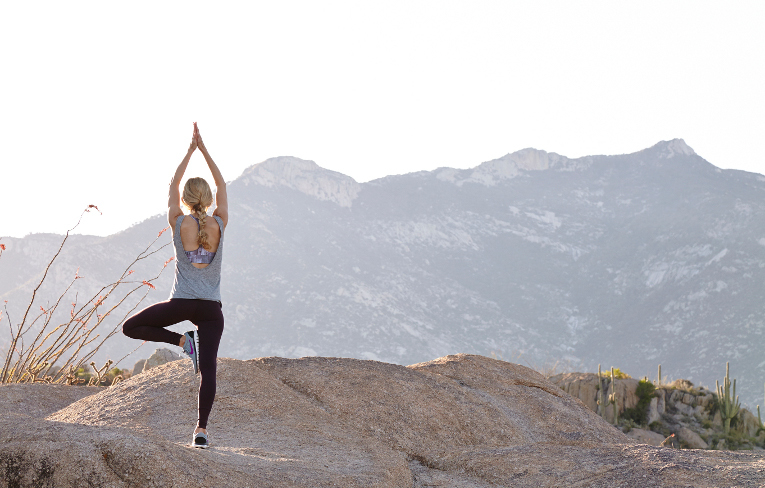 In everything we do, we encourage our guests and homeowners to live in the present moment, conscious of the unique intersection of mind, body, and spirit. 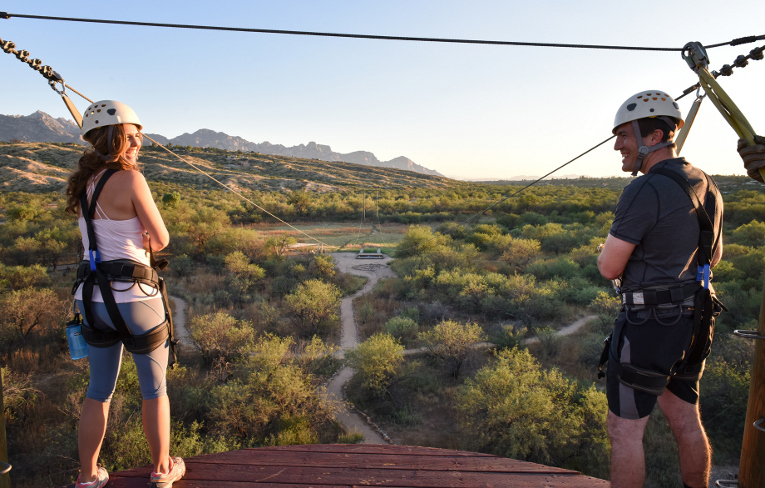 Engage in a meditation practice with the experts in mindfulness techniques or step out of your comfort zone on our challenge course or enjoy the beauty of the Sonoran desert during a morning hike or mountain bike ride. 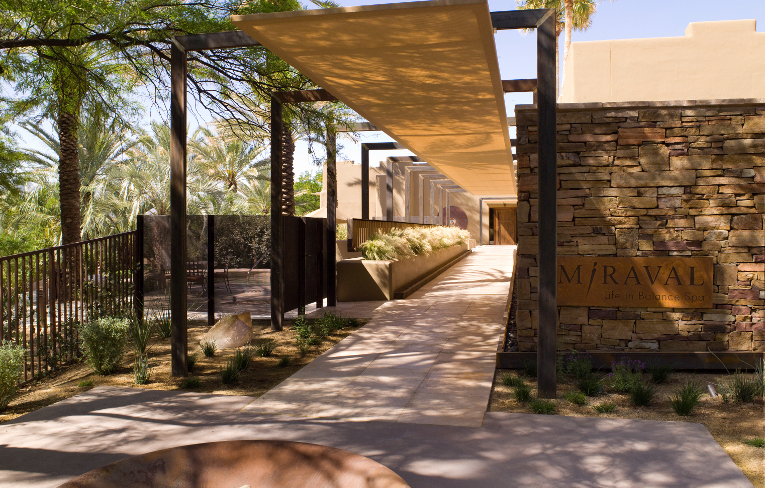 At Miraval we have 117 casually elegant casita-style luxury spa accommodations and suites grouped in six villages, each with a variety of rooms and features. 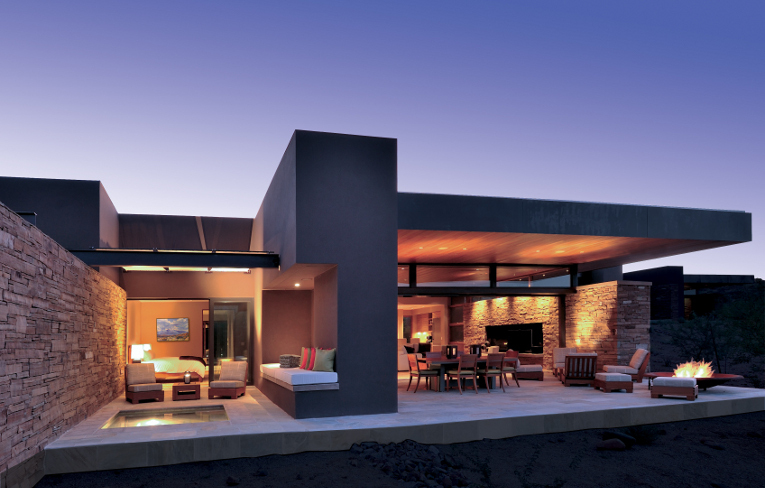 Our rooms are inviting and comfortable, with natural colors from the earth that create a connection with the desert landscape and surrounding mountains. 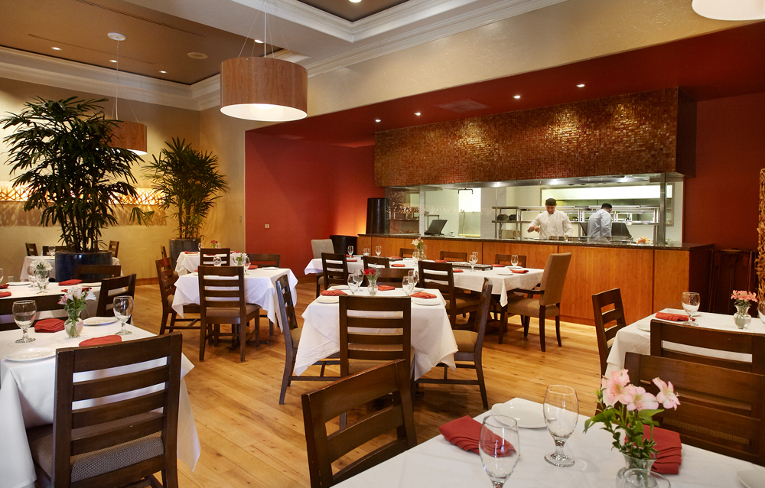 Offering extensive options for indoor and outdoor dining, Cactus Flower Restaurant boasts daily special creations by our chefs, abundant healthful buffet options for breakfast and lunch, and a fine dining experience nightly for dinner and dessert. 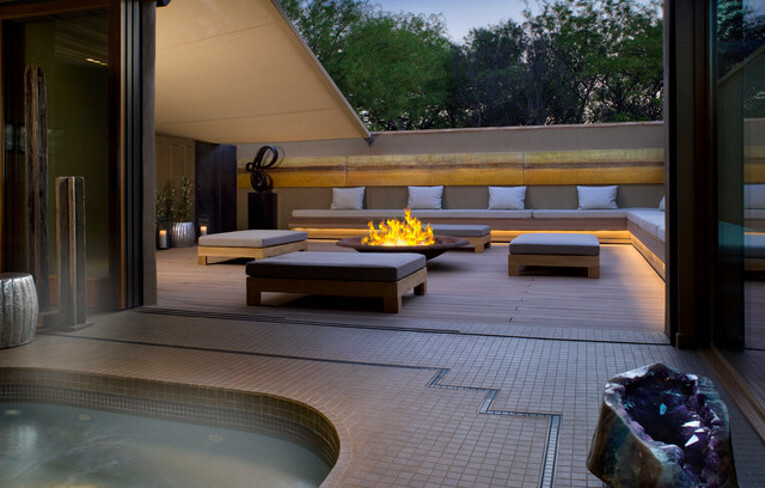 Life in Balance Spa was designed with the utmost respect and appreciation for the natural splendor of the Sonoran desert. 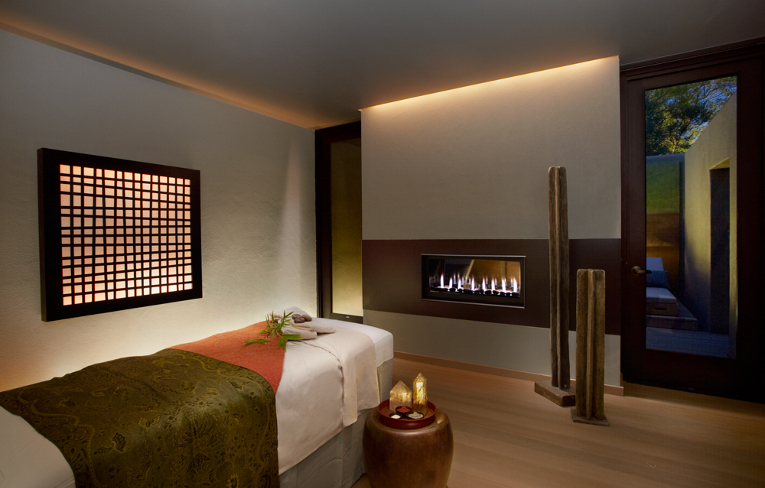 Our menu of services offers our guests the most innovative, life-enhancing treatments in the world.